In a day and age when even technology is trying to promote games that get kids moving and out of the house, why not introduce the kids in your family to the thrill of hunting for real treasure? This is better than Pokemon GO. 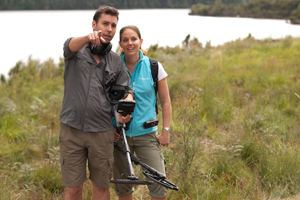 Metal detecting for beginners is an exciting new world of discovery that also teaches valuable lessons in endurance. Your kids will be exercising both their minds and their bodies; and at the end of the day, have something to show for it. What is the best metal detector for a beginner? 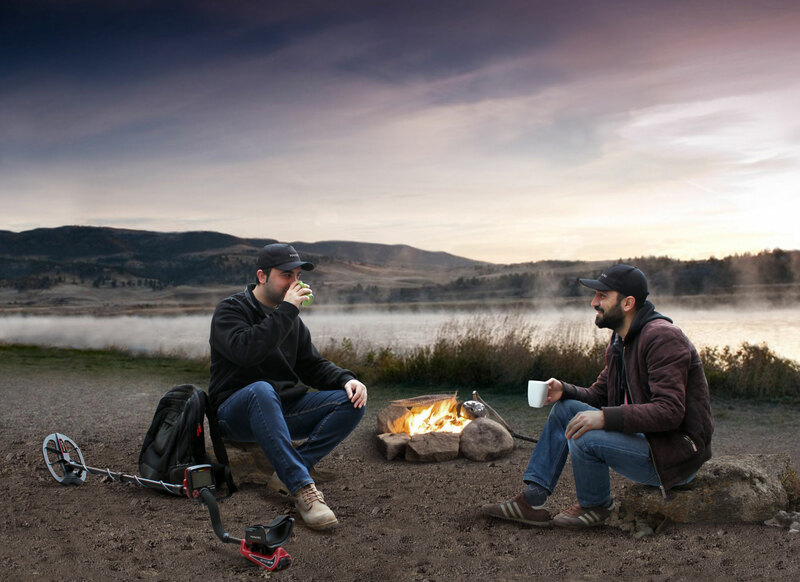 You do not have to spend large amounts of money to being your metal detecting journey. There are inexpensive metal detectors that are perfect for the new enthusiast in your life. However, it is important to know that just because toy departments and toy sites advertise metal detectors, it does not mean that they are anything more than a toy. Many times, this kind of beginner metal detector will only detect junk and does not have a strong enough signal to actually detect valuables. 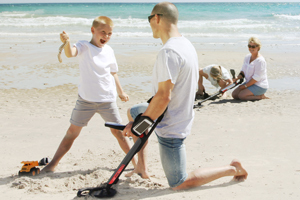 What you really want is the best metal detector for the money--easy to use, but with all the technology that makes it the real thing. Below are some ideal metal detectors for beginners. Metal detecting is a great way to encourage family trips to locations known for the valuables you can find there. From metal scraps, lost coins, and jewelry to Civil War and Indian artifacts, the possibilities are endless! Get the kids in on the planning by taking a trip to the library. The whole family can participate in a hobby that inspires imagination, research, and geography.